In order to truly understand the confusion of drum units vs. toner cartridges, you need to get a basic understanding of how laser printers work. Laser printers workings are based on electric charges. 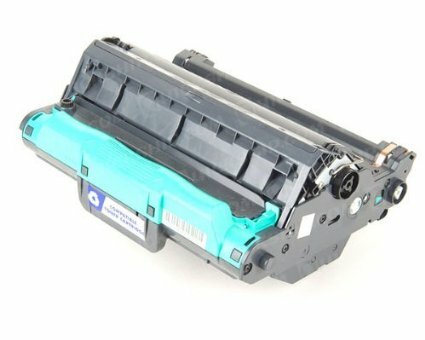 These electric charges are important because toner is essentially plastic that can be picked up and moved about simply by changing the charge around them. 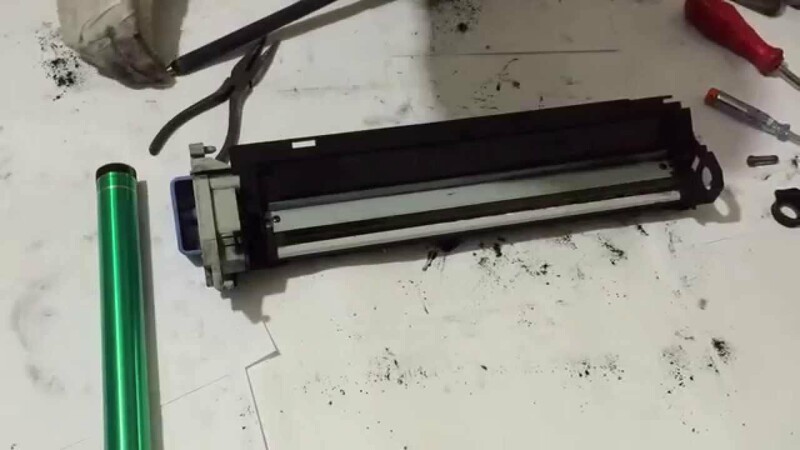 As mentioned already, in laser printers that work with combined units, you’ll have to change the complete unit every time toner runs out or the drum unit gets damaged. What Is The Impact Of Cost In Both Situations? If you’re not a spendthrift, then the question of drum units vs. toner cartridges may give you a pause. In fact, if you use your laser printers heavily, you’ll already be considering this question. So, how do combined units and individual units affect your finances? Combined products of drum units and toner cartridges tend to cost much more than individual toner cartridges. However, at the same time, these combined products tend to cost much lesser than individual drum units. 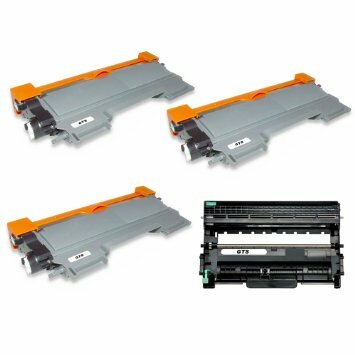 Effectively, in ascending order of cost, the sequence is individual toner cartridges, followed by combined housings of toner cartridges and drum units, and then individual drum units. In terms of which type of printer is better for, you need to consider the life of drum units. 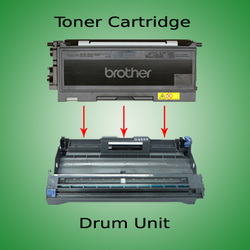 Individual drum units usually can outlast two to three individual toner cartridges. So, in the long run, laser printers that allow individual replacements may be a better option. At the same time, when buying a laser printer, it might be prudent to make your own assessments to cost on the basis of whether the laser printer allows individual component change or not, what is the cost of the replacement units, and how much yield a single unit has. 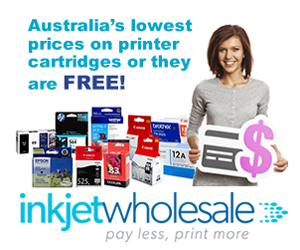 The software programmes in laser printers are very helpful in this regard. They provide alert messages when any component needs to be changed. Thank you for the clear description between the drum unit and toner cartridge. 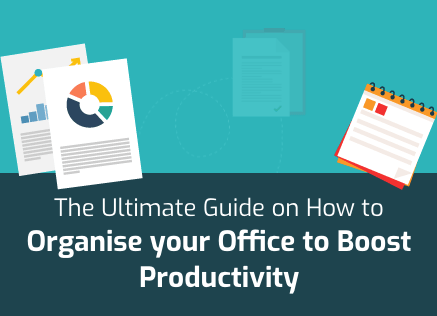 An excellent and helpful article. Thank you for your kind comments Dean. Very well written, answers all of my questions as best one could. I wish life was not so complicated, though. Reading this makes me want to go out to the garden and pull some weeds. However, in most modern laser printers such as HP laser printers the drum unit and the toner cartridges are housed within a single unit. However, in most modern laser printers such as HP laser printers, a replacement toner cartridge has a drum unit that is built into the toner cartridge housing itself thus eliminating the need for a separate drum unit. One more comment. I would like to also add that Brother uses page counts to estimate the like of particular components. When the page count is reached, a message displayed on the printer message center that a particular component duty cycle parameter has been reached and must be replaced. For toner, this estimate is very conservative at best, meaning that there should be a lot of toner left in the toner cartridge when the message is displayed and printing is disabled. Fortunately the page count can be reset by the user, leaving it up to the user to determine when the toner cartridge is really running out of toner. For a color printer, when it is suspected that a color cartridge is low, printing a color test page can be used to troubleshoot that issue. Thanks Joe for the suggestions. Thanks for the original article, explaining something that, yes, I didn’t understand at all before, and thanks for this helpful comment!